Las Vegas Entertainment Guide 2019 is your gateway to the most exciting place on Earth! The city is home to a large number of shows, event, concerts, attractions, sports activities, shopping, sightseeing tours and very rich nightlife. It's a city of neon lights, holidays and never-ending fun! 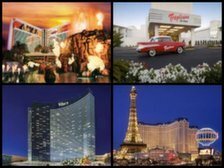 If you are traveling to here and looking for fun things to do during your getaway - explore the best of Las Vegas below. There will be plenty of special one-time comedy shows and concerts in 2019. Finding new shows is easy - simply browse this Las Vegas entertainment calendar by month! 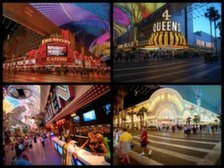 There is a reason why Vegas is dubbed the Entertainment Capital of the World - there are more shows and performers here than in any other city. 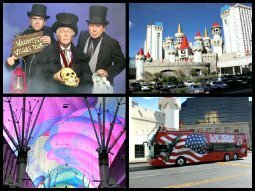 Las Vegas entertainment includes many resident shows - stand up comedians, Cirque du Soleil, magic, Broadway musicals, adult shows and funny hypnotists. There is never a night in the city without someone famous singing at some of the top concert venues. Boxing and UFC fights are also among the most popular events in the Sin City! Las Vegas concerts are the best in the world - the city frequented by entertainers - pop and rock stars, as well as by famous stand up comedians. 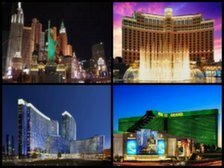 No matter what your budget, you can find a great hotel in Vegas! 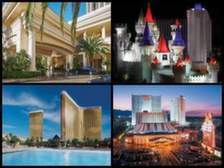 If you are looking for something specific, there are excellent casino resorts, romantic hotels, and family hotels. 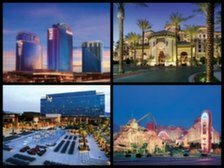 The most popular hotels and resorts are located along the Strip - the main street that attracts tourists from all over the world and offers the best Las Vegas entertainment. But popularity comes with a price - most of the Strip hotels are expensive. Great options are staying in downtown, or in one of the off Strip hotels. 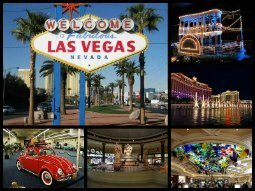 Las Vegas being one of the top holiday destinations in the world, there is no lack of entertaining tours in the city! 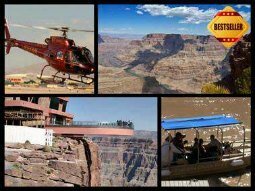 Here you can find anything from Grand Canyon helicopter or airplane tours to Skydiving, to Death Valley Day Trips, Doubledecker Bus sightseeing tours and Dinner cruises. 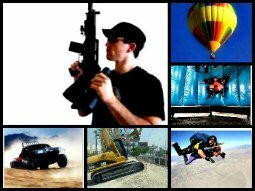 For the most adventurous there are the most thrilling and extreme things to do. Let your senses absorb all that the city has to offer! Las Vegas is an amazing place, but it's also amazingly loud and, honestly, everybody sooner or later grows tired of having all this fun! 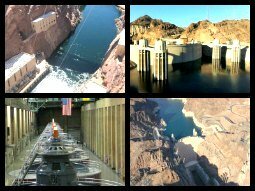 But fear not - Las Vegas entertainment includes gorgeous parks and recreational areas, perfect for a day trip or for overnight camping. Some of these places are very close, you can easily incorporate a quick trip into your vacation. Spend a day in one of the parks, and you will be as good as new and ready to club and play again! Las Vegas is notorious around the world for its mesmerizing adult entertainment, night life, stripper clubs, pool parties and everything you think is necessary for having fun. It's also the favorite spot for people looking to celebrate bachelor parties and because the city offers many facilities that will make these special events even more memorable. Here you can find an enormous choice of nightclubs, bars and lounges. No wonder that bachelors and bachelorettes choose the city as the ultimate destination for a vacation! 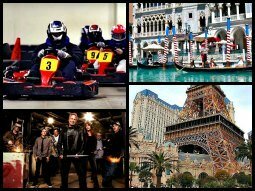 Best of Las Vegas entertainment for adults caters to guys, girls, couples and anyone in between! 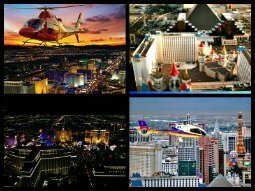 The city of all sins and excesses, Las Vegas is the perfect destination for a fun holiday filled with adrenaline and excitement. Vegas is much more than casinos and gambling. 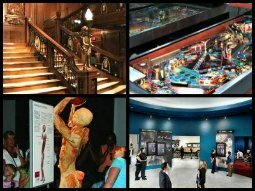 There are more entertainment options in Las Vegas than shows and nightlife! You will find here plenty of free activities, beautiful golf courses for a golf vacation, many attractions in and around the city, museums, spa salons, and of course entertainment for kids. 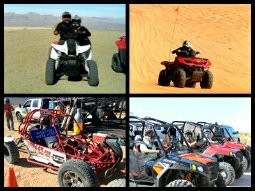 Whether you are looking for a place where to spend an active honeymoon or an unforgettable family vacation, you will find everything you need in this thriving oasis located in the heart of the Nevada desert. The best of Las Vegas entertainment in 2019 offers a range of experiences you can't compare to anything else in the world.